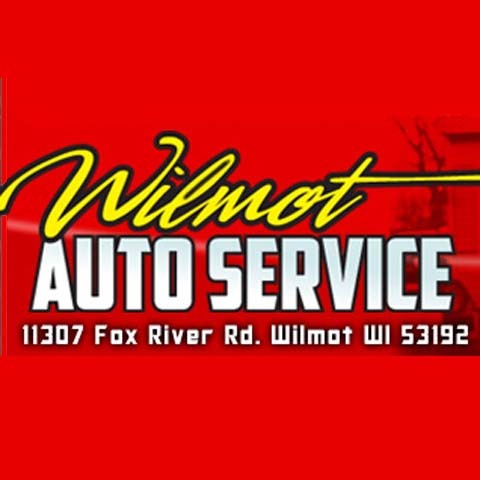 "3rd Generation, Family Owned Business" Wilmot Auto Service, in Wilmot, Wisconsin, is the area's leading auto repair and service shop serving The Village of Salem Lakes, Twin Lakes, Silver Lake, Spring Grove and surrounding areas since 1951. 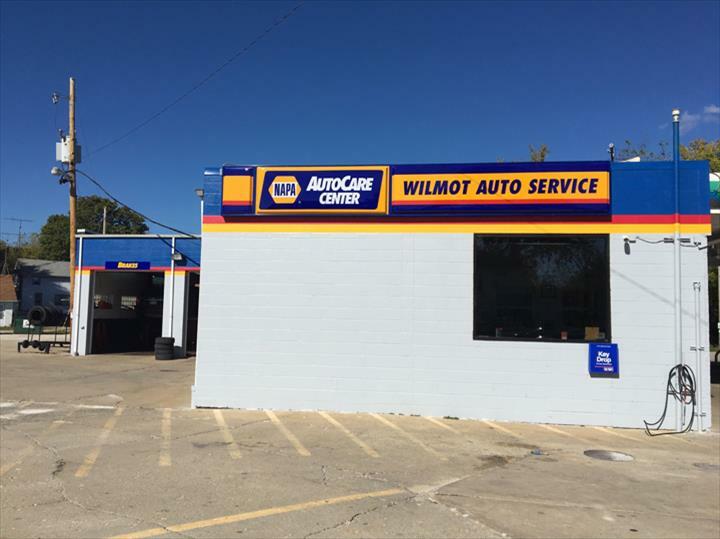 We specialize in auto repair and service including brakes, transmissions, battery service, oil changes and more. 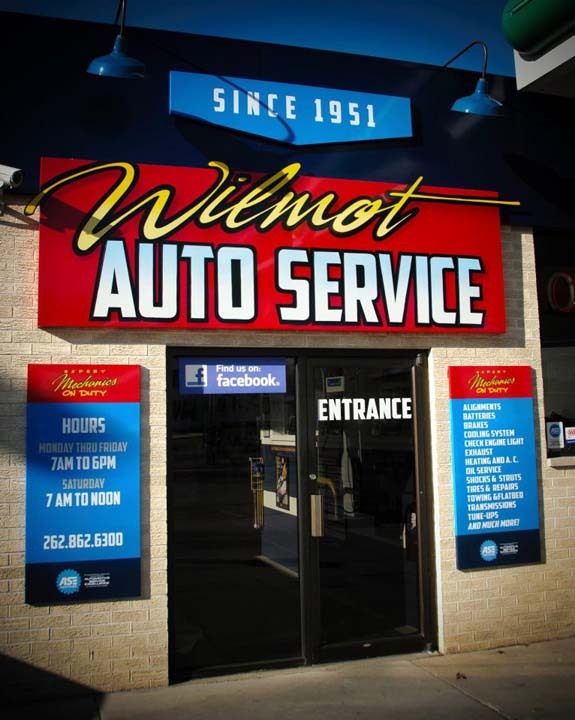 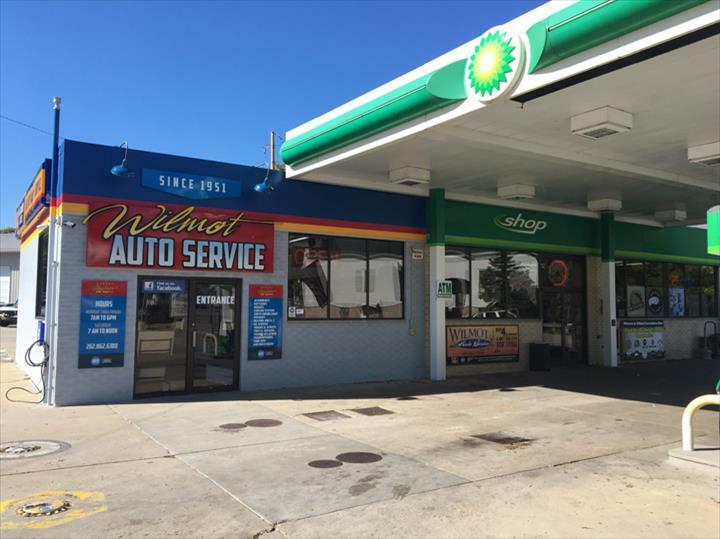 For all your auto repair and service or towing needs, contact Wilmot Auto Service in Wilmot. 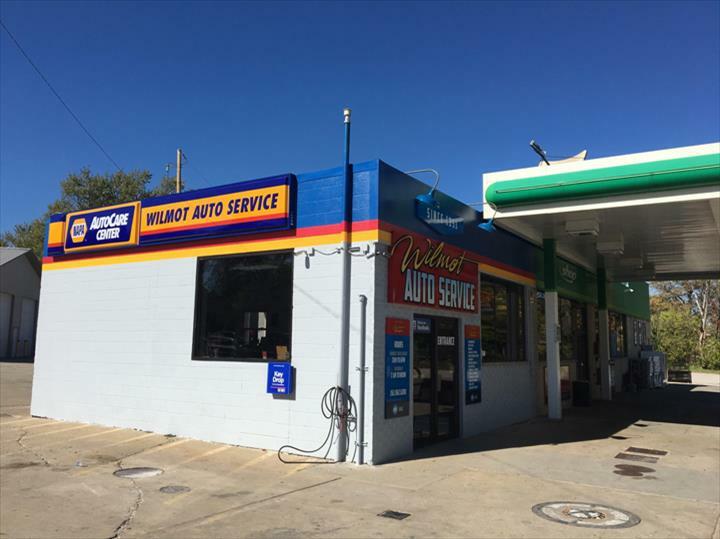 40 Testimonials and 9 ratings.